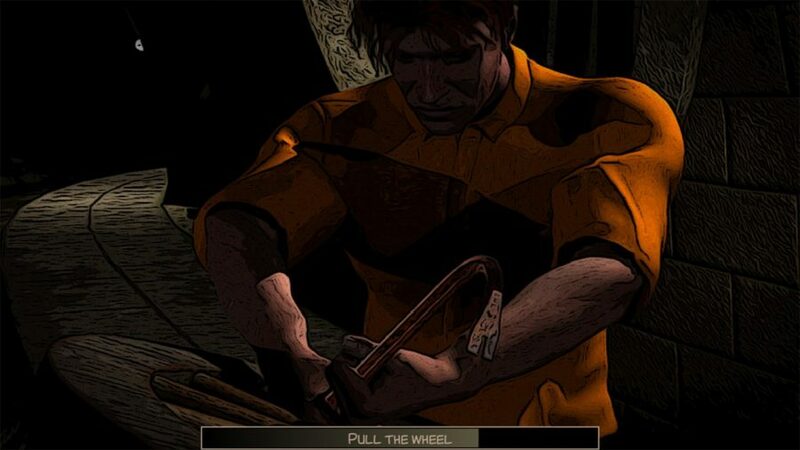 Find a way to escape the abandoned prison along with six others in Stonewall Penitentiary. There is a catch though? One of you is the killer! 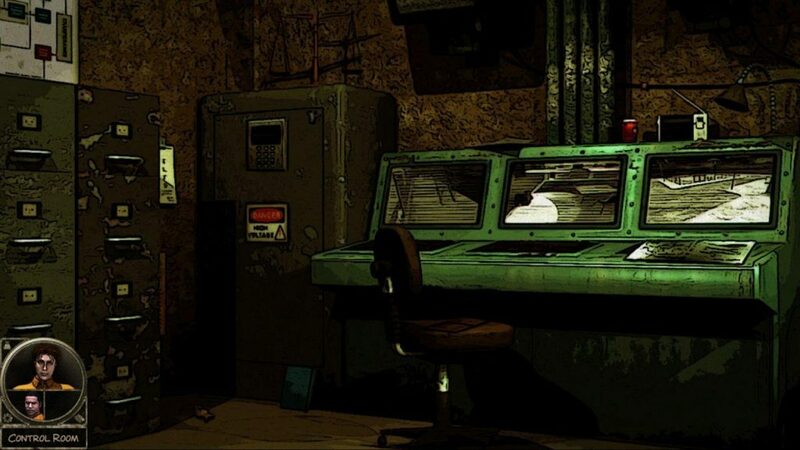 Stonewall Penitentiary is a mystery murder 2D point-and-click FPS adventure game that is developed by Unimatrix Productions, an independent game studio which focuses on interactive novel games. 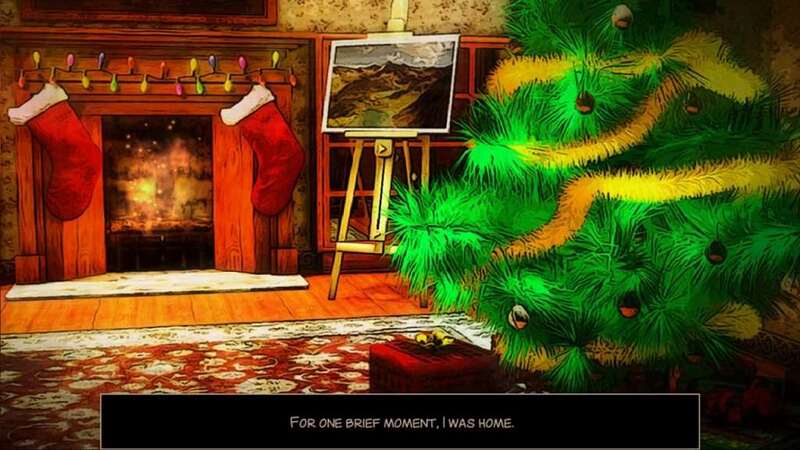 It features a well-crafted novel-style artwork and cinematic music. 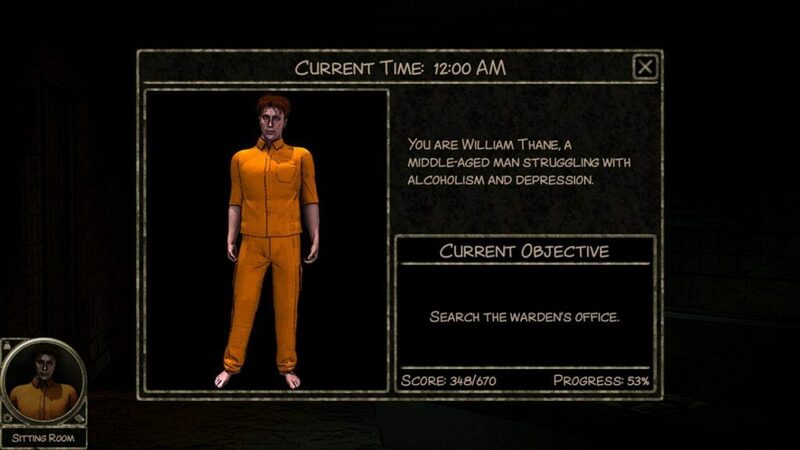 The game lets you play as William Thane who was trapped in an abandoned prison alongside 6 other people. 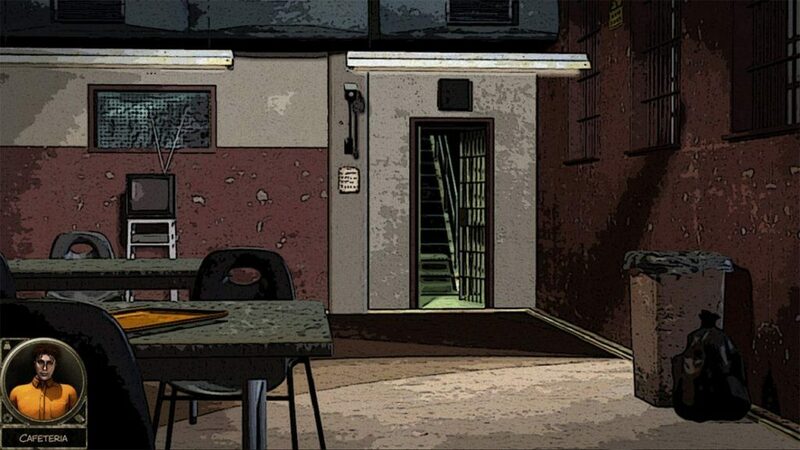 Kidnapped by a sociopath obsessed with justice, you have to find a way to escape the prison. 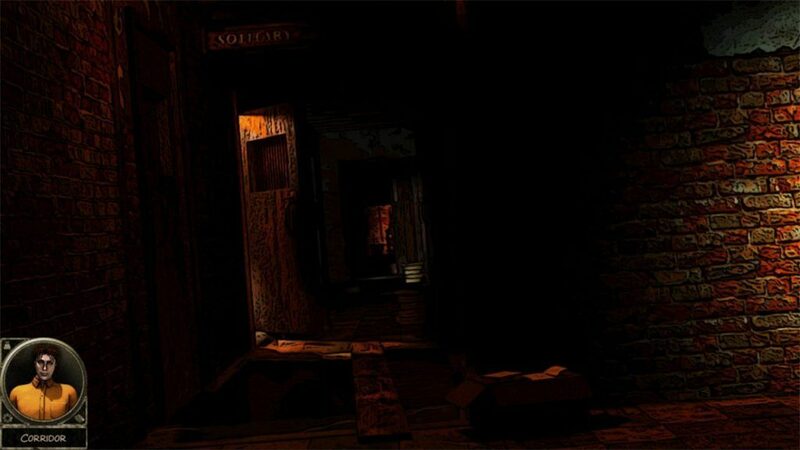 However, one of the seven captives is the kidnapper and you have to look for clues by exploring rooms, solving puzzles, and talk with the other characters to find out who it is. 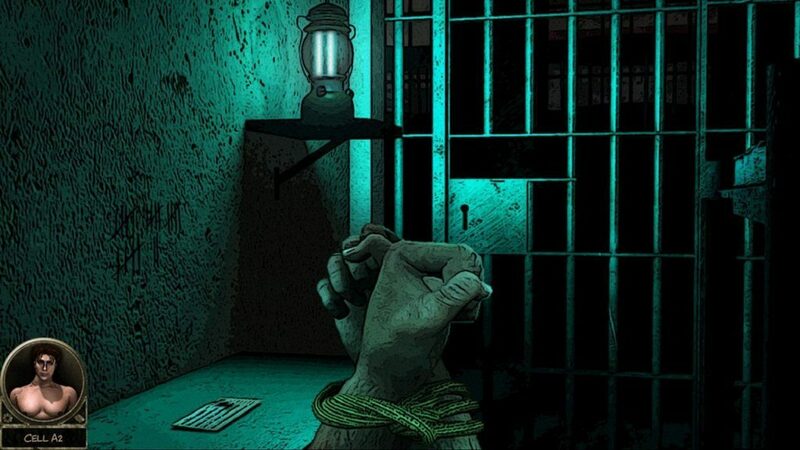 Stonewall Penitentiary is out now on itch.io and Steam. DISCOVER plenty of optional content that will test your detective skills-all without any major pixel hunting!